Plug-In is a 20-minute segment of RockGasms with Jenn Mitchell, showcasing some of the hottest upcoming independent and unsigned bands/artists from around the world. 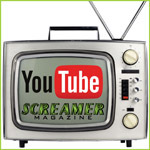 Each band’s background is discussed and their latest tracks are played, along with links to all of their social media outlets, websites and how fans can purchase their music. 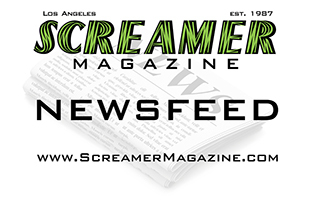 Since 1987 Screamer Magazine has been a stalwart supporter of unsigned bands, so Plug-In is a program we’re glad to get behind.